Park + Bridge — Eat Me Drink Me | Food, drink and event experts in West London and beyond. 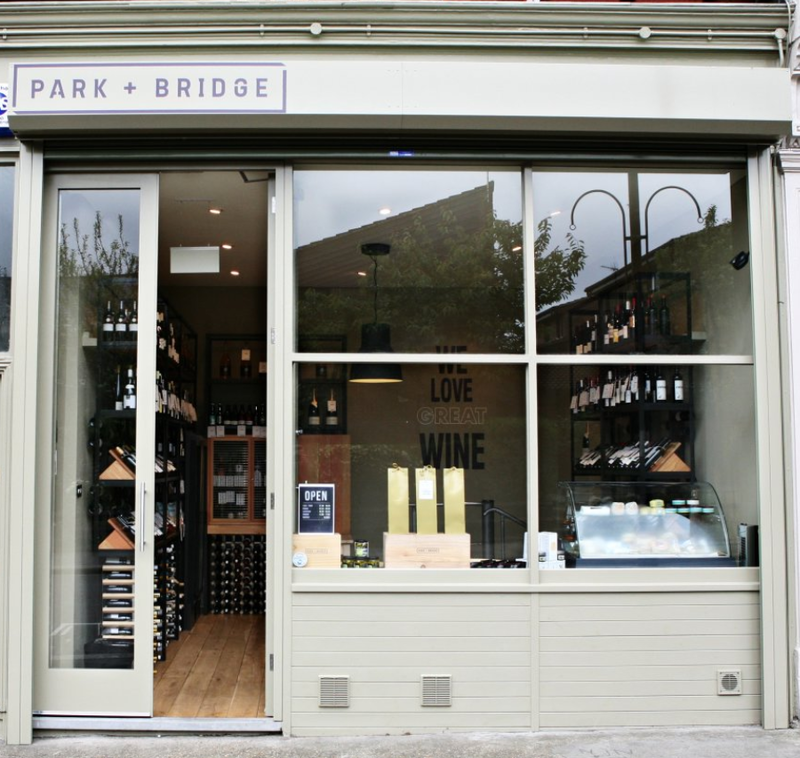 Park + Bridge is an independent, neighbourhood wine shop in Churchfield Road, Acton, W3. 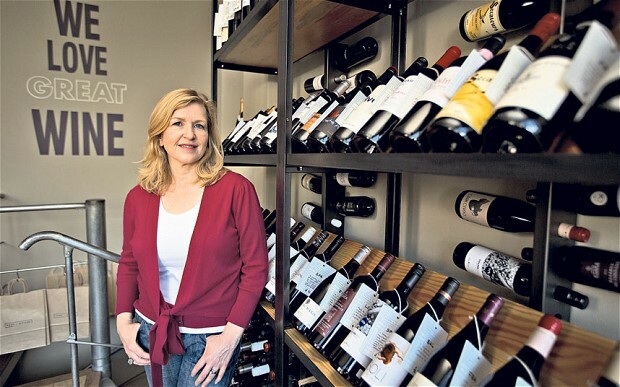 They offer a neatly-curated collection of interesting and different wines that are all great examples of their style or type. These are the wines you’re unlikely to find alongside the pet food and washing powder at any supermarket. These are Artisan wines that are made with care by people who love what they do. The wine makers believe that life really is too short to drink bad wine. And that wine should be fun. They have got it covered! Intrigued? Cheers to the weekend!